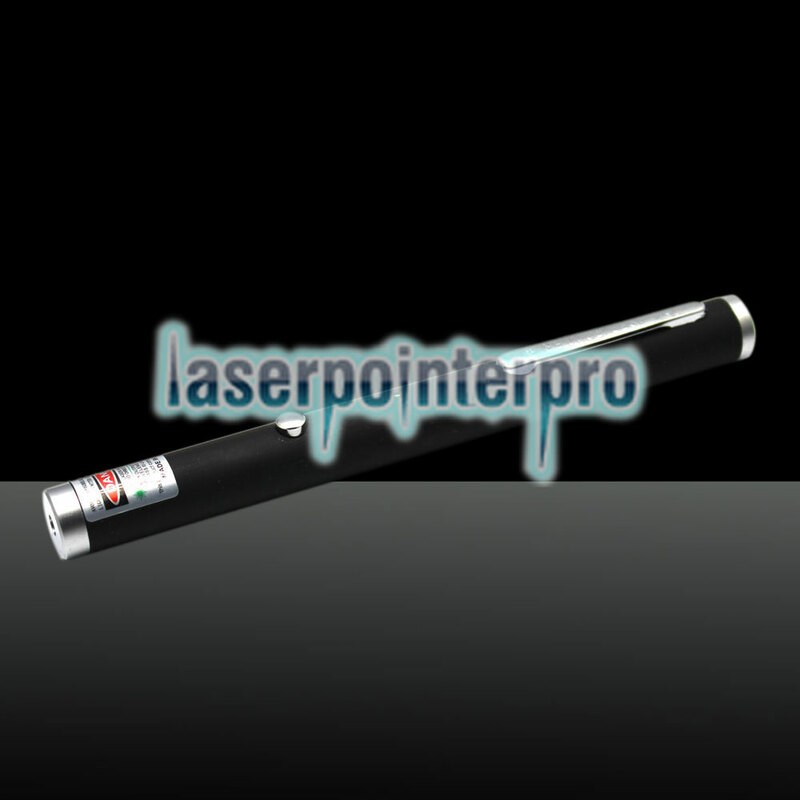 Now we would like to give you a recommendation of this 300mw 650nm Red Laser Beam Single-point Laser Pointer Pen with USB Cable. 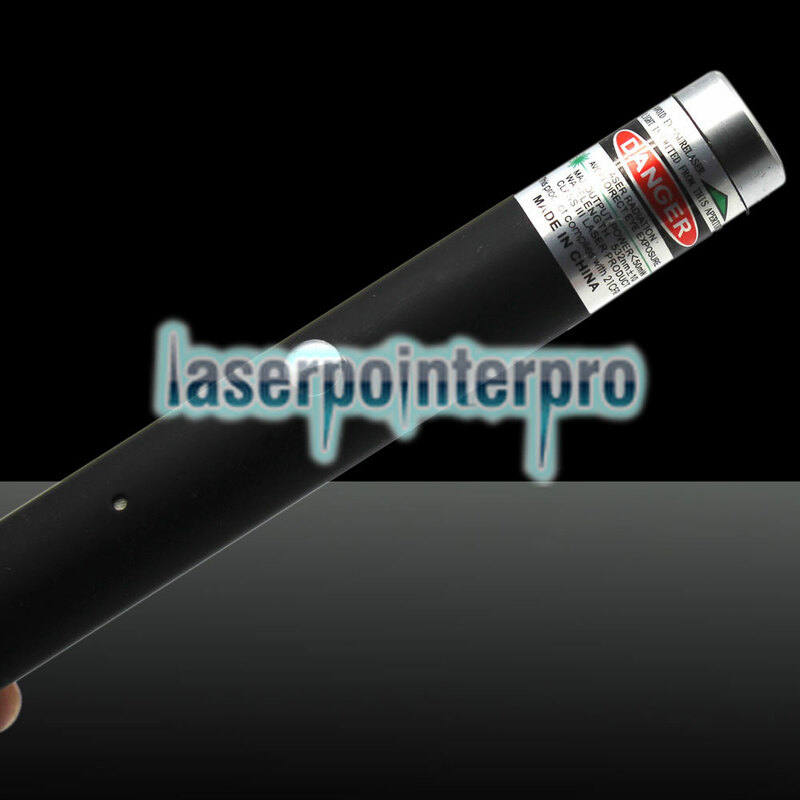 Adopting high-performance design, this laser pointer pen does well in giving out soft and high-efficient single-point pattern light. 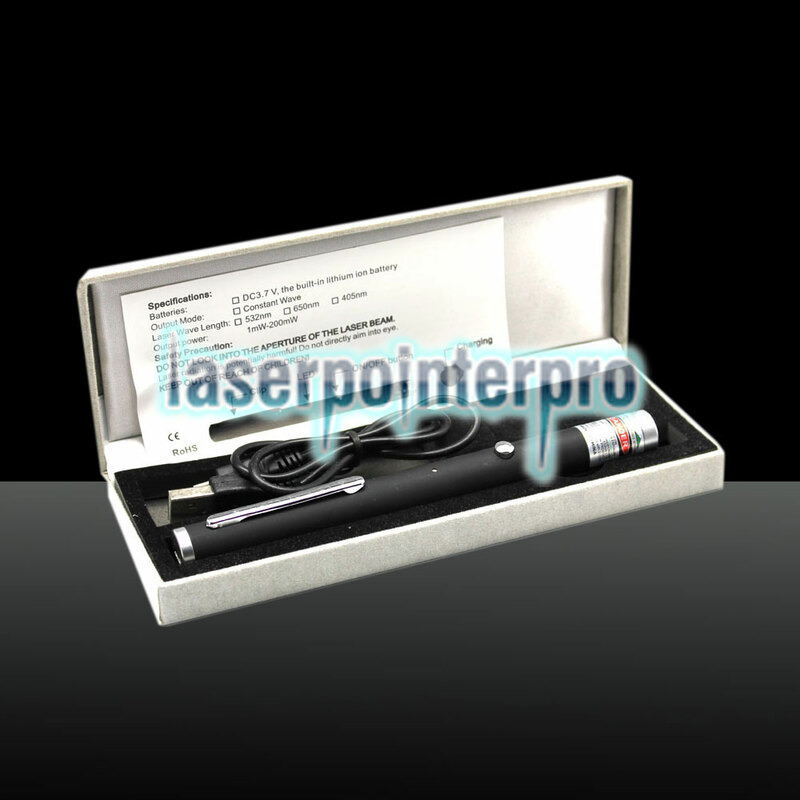 It is comfortable to hold due to its top-grade copper material and rubber paint surface treatment. The attached USB cable lets you charge it quickly and conveniently. 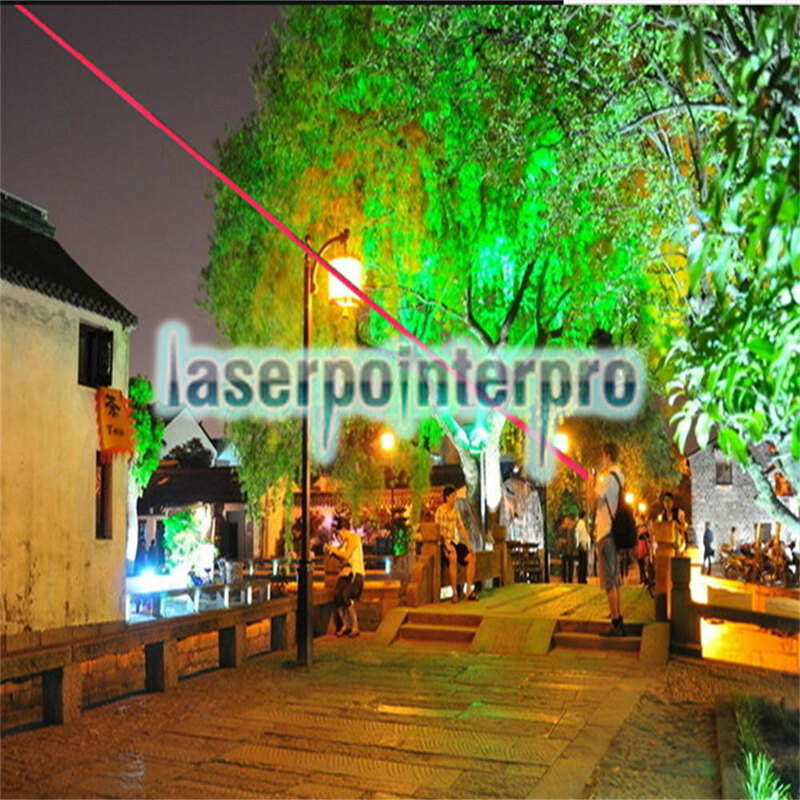 What is more, it is suitable for any desired targets, such as projection screens, video monitors, and presentation graphics and so on.